Beginners stained glass classes and workshops start again on the 21st of January 2010. 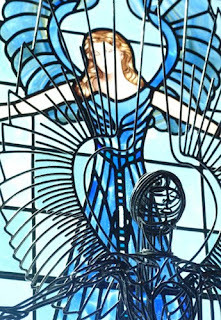 RDW GLASS Stained Glass & Fused Glass Art Studio. This blog intends to show the stained glass and fused glass works made during our evening classes and workshops, and for some of the studios own work. We will also show the processes involved in making a stained or fused glass panel.